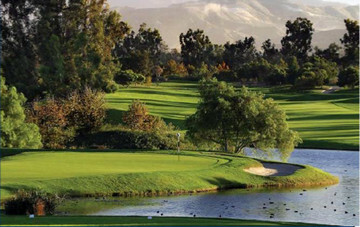 This year’s annual “Tee It Up for CHOC!” Golf Classic will be full of challenges while playing golf at beautiful Oak Creek Golf Club in Irvine. Come enjoy a day of golf followed by luncheon, awards and auction! All proceeds benefit the Radiology Department at CHOC Children’s. Sponsorship opportunities for this event are also available. Time: 7:30 a.m. – 4:00 p.m.